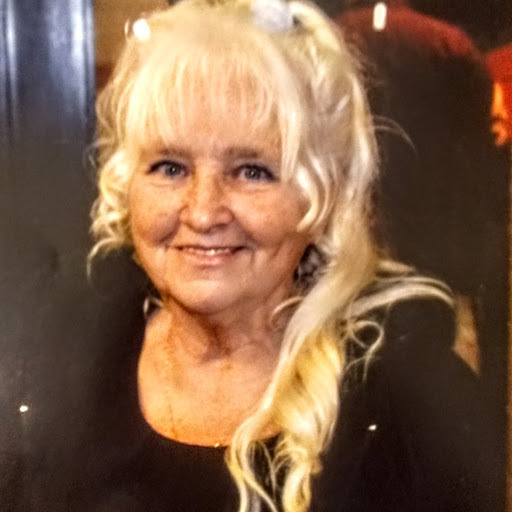 Kathryn Ann “Honey” Jordan Andrasy, 74, of Girard (Erie County), and formerly of New Kensington, went home to be with the Lord on Friday, August 17, 2018, at home. She was born August 28, 1943 in New Kensington, to the late Norman D. & Kathryn Ann Jacobs Jordan. She lived in the Braeburn section of Lower Burrell until she became the wife of Richard Andrasy and moved to Girard. 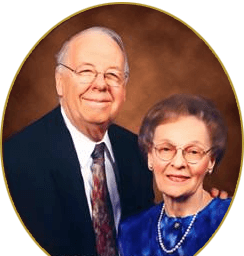 She was a devoted wife, mother, friend and care giver to everyone that needed her, night or day, and volunteered her time at Pleasant Ridge Manor. She enjoyed writing poetry, cooking, and especially loved canning fruits and vegetables from her garden she and her husband planted yearly. Mrs. Andrasy attended Federated Church in East Springfield. Surviving are her son, Norman David Andrasy of Girard; siblings, Nancy Jane Kozlowski of Sarver, Evelyn Lee Mitcheltree of Creighton, and David William Jordan and John Charles Jordan, both of Lower Burrell; and several nieces and nephews. Besides her parents, she was preceded by her husband, Richard Andrasy; and her daughter, Kathryn Ann Andrasy, age five. Viewing will be on Tuesday from 2-4 & 6-8 PM in ROSS G. WALKER FUNERAL HOME LTD., 217 Freeport Road, New Kensington, where a service will be held Wednesday at 10 AM by Rev. Dean Ward, pastor of The River - A Community Church. Burial will follow in Greenwood Memorial Park, Lower Burrell.